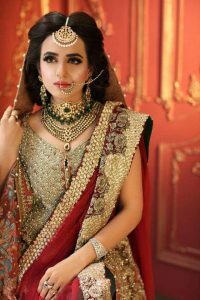 Sumbal Iqbal is charmimg Pakistani actress and model. In her so far career, she has been honored with many awards . People love her skilled acting. Her roles in ‘Raju Rocket’ and ‘My Dear Sautan’ are still fresh in the minds of people. 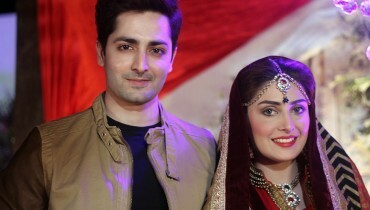 Sumbul Iqbal was born on August 30, 1990, in Karachi, Pakistan. She spent her childhood in Karachi. 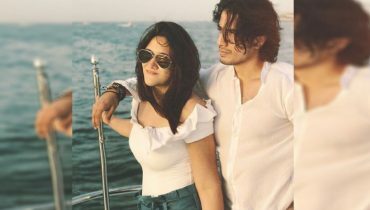 Sumbul has a sister named Kompal Iqbal. She completed her graduation from Karachi. Sumbul Iqbal started her career in television at only 19 years of age. 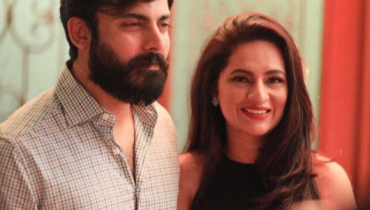 She made her debut on small screen with the TV drama serial ‘Tahir-e-Lahoti’. 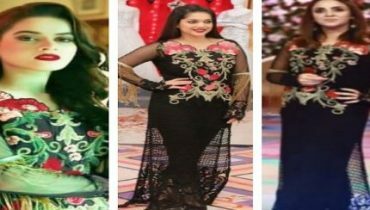 She spread her magic of acting in several television series including ‘Morr Us Gali Ka’, ‘Dil-e-Abad’, ‘Hawa’ and ‘Rait Aur Angan’ and many more. 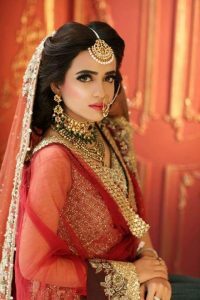 Sumbal Iqbal had countless bridal photoshoots. Each time she stuns more than before. 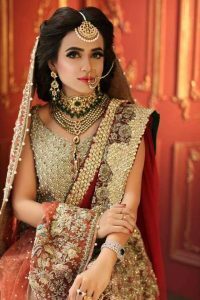 Here we have one more stunning bridal photoshoot of Sumbal Iqbal. 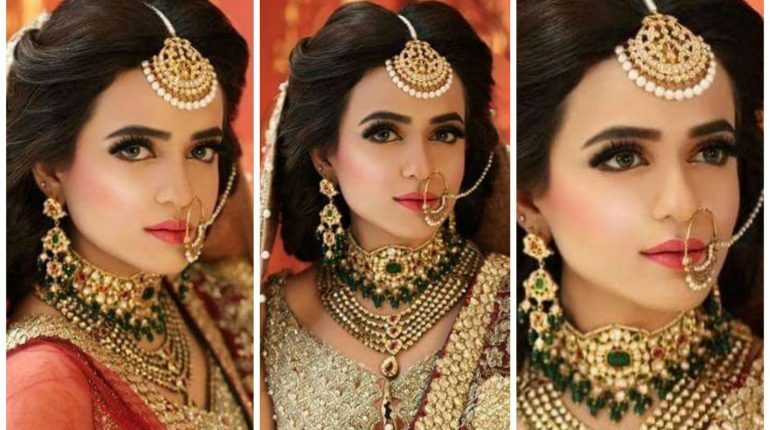 She depicts royality in her recent bridal look.